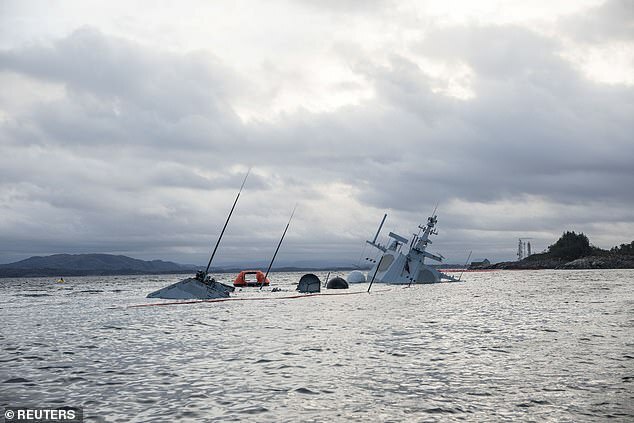 The US Navy has confirmed one of its sailors was on board the Norwegian frigate that began to sink after a collision off the coast of western Norway. 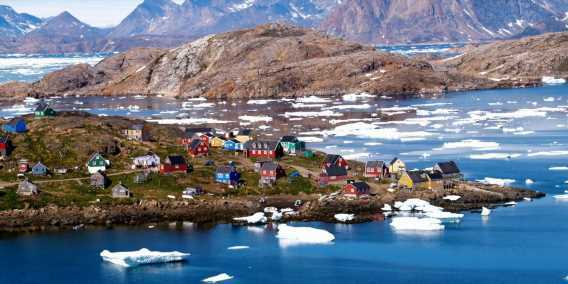 Norway’s Ministry of Defense spokesperson, AnnKristin Salbuvik, said the American officer was on board Helge Ingstad as a part of an exchange program between the countries. 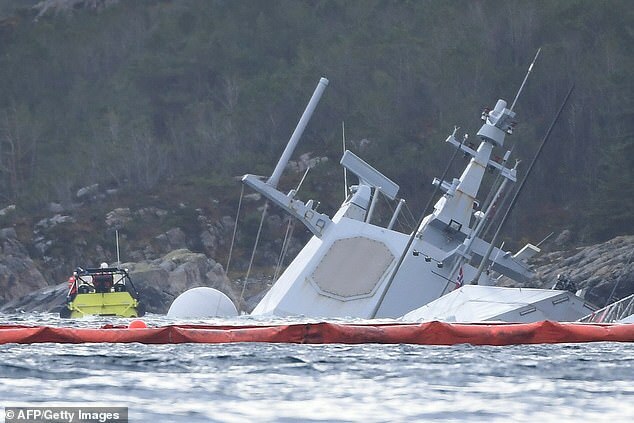 Now the Accident Investigation Board may want to include the individual in its probe to find out what occurred in the incident that injured eight of the 137 people on the vessel. However commander Kyle Raines of the 6th Fleet said in a statement that the individual cannot be identified publicly. It’s unknown what kind of a role the officer may have had on the ship. It was one of five Norway Navy frigates. Malta-registered oil tanker, Sola TS, rammed into it and tore a large hole in its side in the early hours of the morning, authorities said. 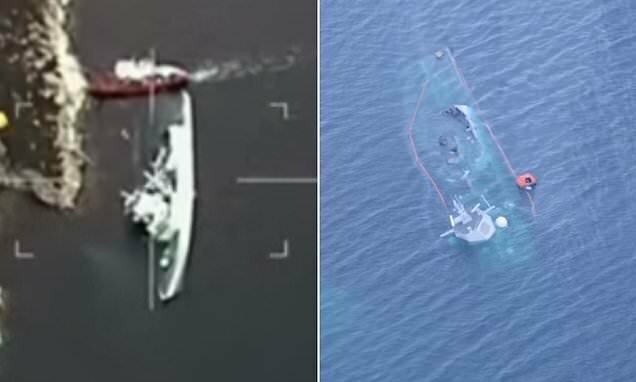 As the 250-meter-long (820ft) tanker weighing a hefty 62,557 tons moved out of the terminal it crashed into the 442ft warship that weighs 5,290 tons. It was doing navigation training in the inner fjords. 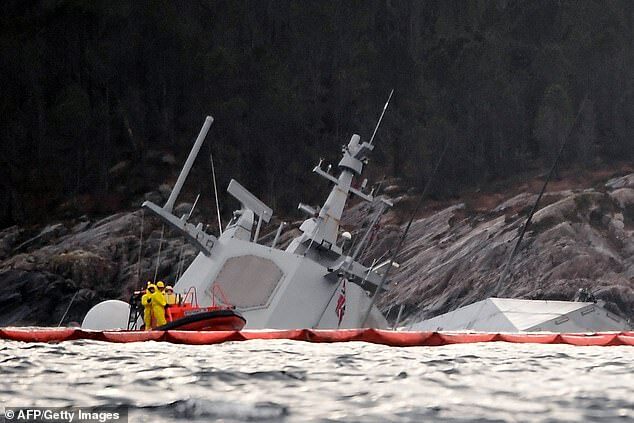 Its crew were evacuated and the tanker was only slightly damaged in the collision. 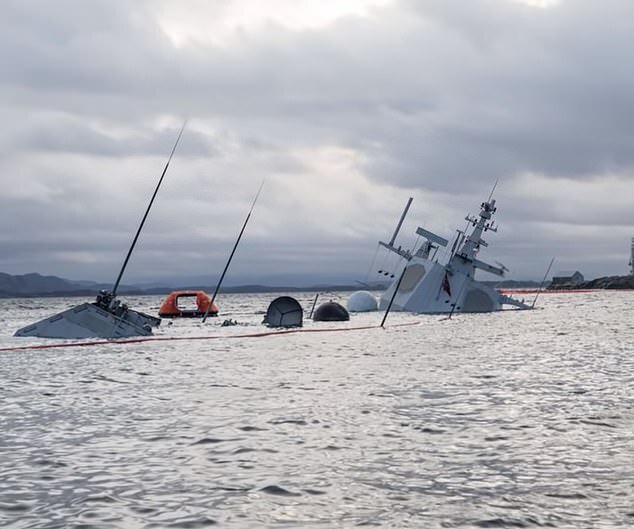 Crew tried to move the ship onto underwater rocks to prevent it from sinking but several of the wires used to stabilize the KNM Helge Instad snapped, Rear Admiral Nils Andreas Stensoenes, the head of Norway’s Navy, said. Built in Spain in 2009, the frigate was part of a Nato fleet in the Atlantic, and had recently taken part in the vast Trident Juncture military drill in Norway. 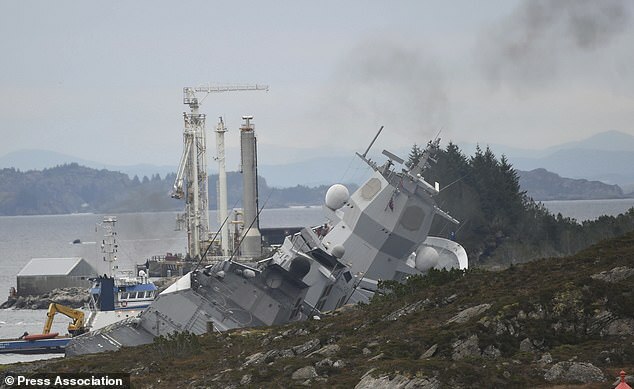 Crew on board the warship, which is one of the largest in the Norwegian Navy, were reportedly warned several times it was on a collision course with a Britain-bound oil tanker before the two vessels smashed into each other. 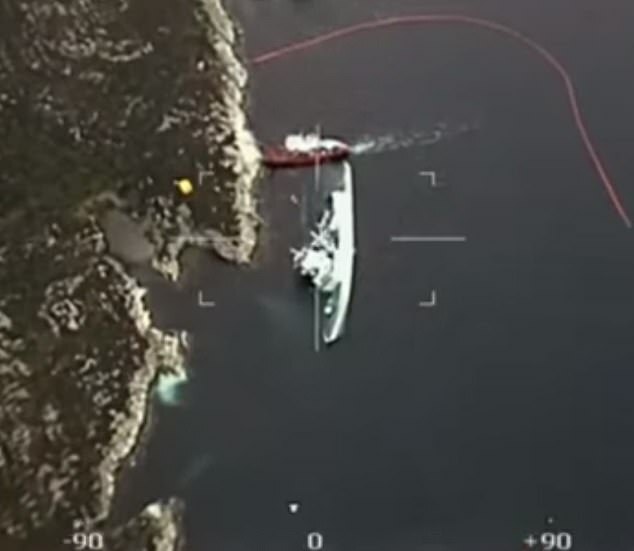 Many have been left baffled by how a war ship could fail to avoid such a slow-moving tanker in the Sture harbor, north of Bergen. The country’s military have been fairly quiet on the matter. 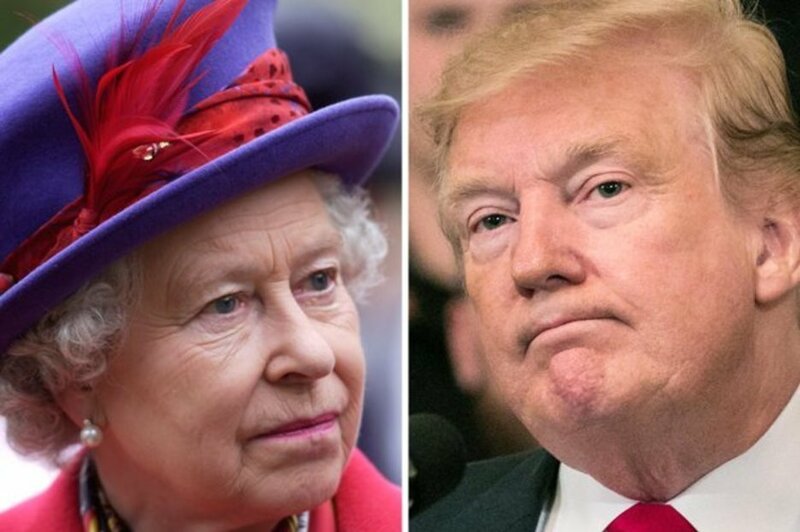 ‘Warships, particularly surface combatants like frigates, are generally designed to withstand a degree of battle damage,’ he said Sunday about the inability to keep the vessel from sinking. The military is trying to find a way to raise the frigate. Chief of staff, Admiral Nils Andreas Stensones, told AFP ‘It’s very hard for a navy to lose a vessel’. However the cost of repair could be as much as getting a new one, amounting to hundreds of millions of dollars. ‘Curiously, if the ship is not repaired, the reduction of one ship that needs to be maintained, upgraded, manned and used over the remaining 20 years of its life will mean that cost for the navy could go down in the long run, however with a loss of capability,’ Pape added. A bigger financial loss has come from the shutdown of five oil and gas fields for two days that produce around $48 million per day and pay 78 per cent tax to the state. 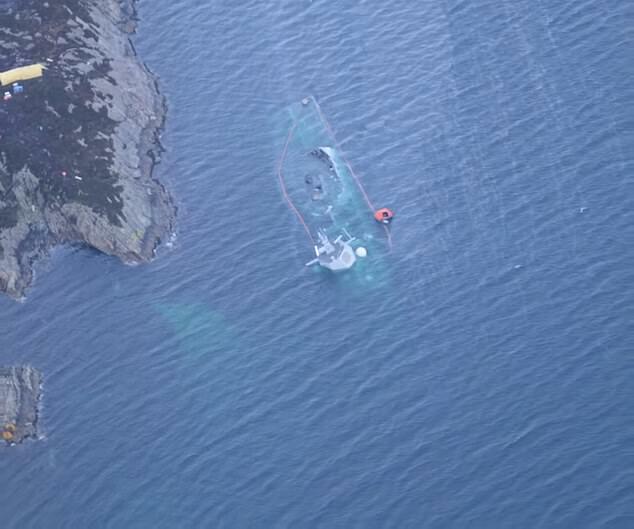 The Norwegian Coastal Administration said it had cleaned up 10,000 liters of helicopter fuel from the tanker, a minimal amount considering the 100 million liters that could have potentially been spilled. ‘The situation is not yet stable and the vessel is still under water. The frigate had additional 385,000 liters of marine diesel, but this has not leaked,’ Truls Gulowsen, head of Greenpeace in Norway, said.